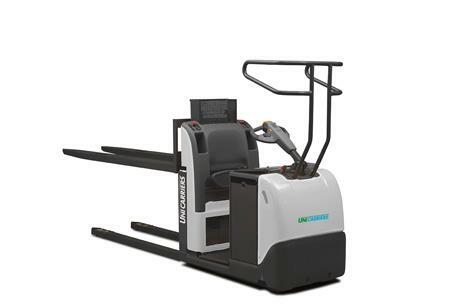 The UniCarriers product range offers the perfect mixture of Japanese quality and technology, with Swedish design, user friendliness and ergonomics. With industry experience going all the way back to 1949, their mission to challenge for excellence remains to this day. SELECT A MODEL TO DOWNLOAD INFORMATION. 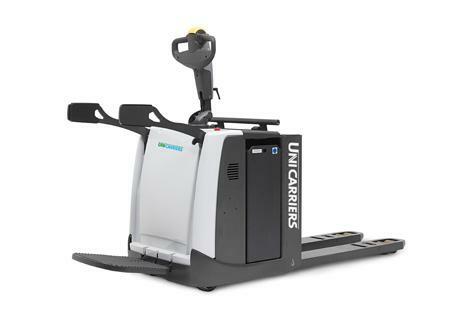 With over 65 years of experience in the materials handling industry and a joint heritage of Japanese technology and Swedish design, a look at UniCarriers’ history can give an insight into the future-facing company it is today. 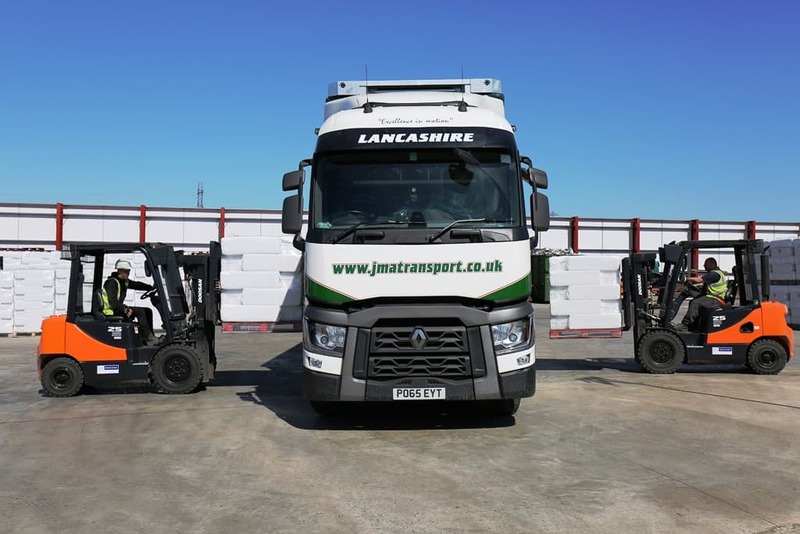 The UniCarriers corporation was officially founded in 2011, and began operation in 2013 after the integration of the TCM Corporation and the Nissan Forklift Co., Ltd. 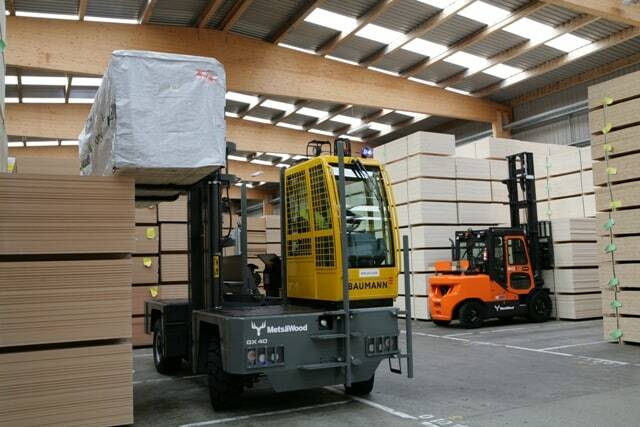 The European corporation expanded further in 2014, with the purchase of Crepa Group, the Dutch forklift dealer. 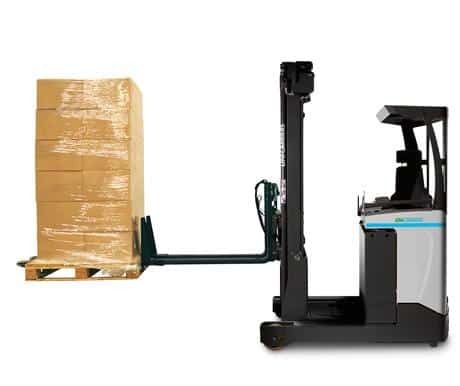 A number of important new products were launched in the following years – the Tergo UFW multidirectional truck, the Spanish-made GX counterbalance, the versatile PSP pedestrian stacker, and the impressive Tergo URS narrow aisle truck, which went on to win the coveted International Forklift Truck of the Year (IFOY) Award in 2015. UniCarriers’ European headquarters moved from Meerbusch in Germany to Mölnlycke in Sweden in April 2015, next to the site of the Swedish factory. 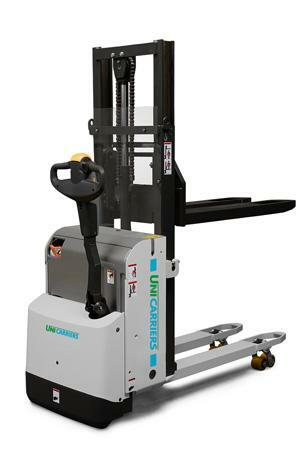 UniCarriers Manufacturing Spain was established in April 2013, at the factory in Navarra, near Pamplona, which has been producing forklift trucks since 1989. The factory first opened in 1958, founded as a manufacturer of agriculture machines for Massey Ferguson. In 1966, it became a plant for Motor Ibérica, and began producing Nissan vehicles in 1980, after Nissan Motors bought a stake in the company. 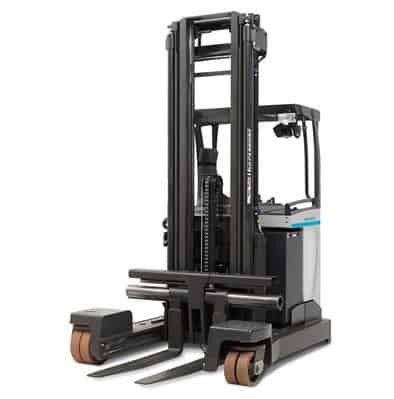 Nissan forklift production began nine years later, and in 2013, after the establishment of the UniCarriers brand, the factory celebrated the milestone of 120,000 forklifts produced. The story of UniCarriers Manufacturing Sweden began in 1958, when Knut Jacobsson founded his Atlet forklift company from an apartment in the centre of Gothenburg. The company stayed in the hands of the Jacobsson family for many years, producing trucks at the Mölnlycke factory from 1972, before becoming part of the Nissan Group in 2007, and eventually being enveloped into the UniCarriers Corporation in 2012. The factory in Mölnlycke has an annual production capacity of 12,000 forklift trucks, and has seen changes in the last decade with the arrival of innovative new products like the IFOY Award-winning Tergo URS truck and welding robots, which have successfully reduced lead times. The factory site became the UniCarriers Europe headquarters in 2015.